10,000 Push-ups to Crush Slavery: Nearly done - for now. 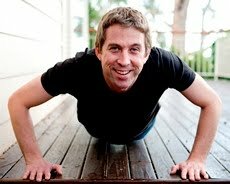 Only 300 push-ups and 27 million slaves to go! The first campaign is drawing to a close. (Just in time for the baby!) But this cause is just getting started. I'll be doing it again next year - even larger and louder. While we prepare for the next campaign, you might like to subscribe to the new online paper: Crush Slavery News. Stay in touch, and join me in 2012! We'll be taking this to a whole new level next year! 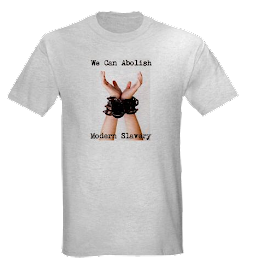 Watch out world - we're gonna knock slavery over in this lifetime!